The No1 choice for fire safety, water tankers and in vision requirements! 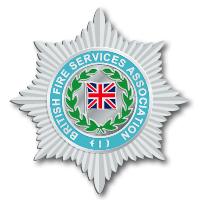 Fire-cover.net are a private fire and rescue service with bases in London and Leeds. We specialise in Film, TV and Event Fire safety, SFX support as well as providing professional firefighters, appliances and equipment for in-vision requirements. Fire-cover.net was set up by highly experienced Film, TV, and Events professionals, our initial aim was to cater for the exact fire cover needs of the Film, TV and Events industries. The company has evolved considerably and we now provide bespoke Health and Safety, Fire safety, Fire cover, Water tankers and Fire and Rescue scene choreography for Film's, TV productions and Events all over the UK. Over the past 18 years our services and experience have grown and the company has gained a reputation for cost effectiveness, reliability and understanding, along with a professional standard that the competition simply cannot compete with. We employ experienced, qualified and highly motivated serving firefighters and safety advisers, who all have vast On Set or Event experience. We have built up a fleet of ultra modern Fire appliances, Water tankers and Fire & Rescue equipment to provide a service that is second to none! our hands on approach and ability to find solutions to safety critical problems, has led to us being called in when others have failed! Our understanding and closeness to special effects has resulted in some of the most dramatic and explosive scenes in recent film and television history. Fire-cover.net are fully insured (£10million PL, EL & PI ) 100% professional and dedicated to getting our customers the results they expect on budget and on time. 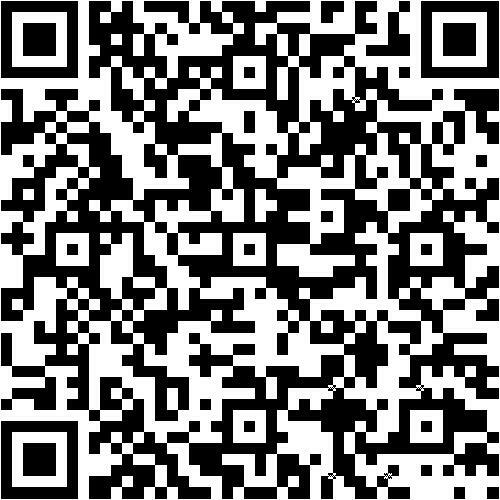 Scan this QR code on your Smart phone to save our contact information.